SteamPress recently reached version 0.5.1! Easily add common security headers to your Vapor application to help secure you and your users. A fully spec-compliant OAuth2 Provider library built for Vapor. An easy-to-deploy Blogging Platform for SteamPress. 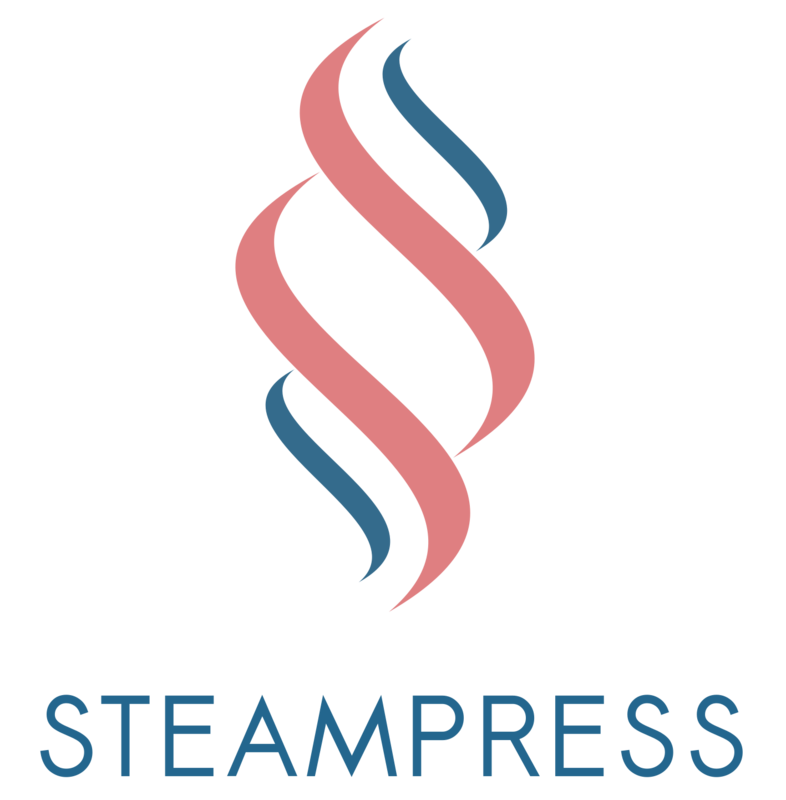 Contains all the code you need to get up and running with SteamPress. In fact, it is the code for this site!